“Live Well. Age Well. 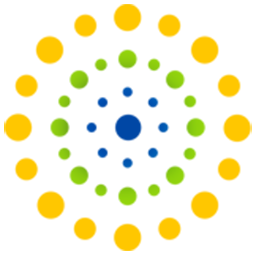 See Well.” is this year’s tagline for Healthy Aging® Month. This annual health observance is designed to focus national attention on the positive aspects of growing older in the month of September. Healthy Aging® Month provides inspiration and practical ideas for adults, ages 45-plus, to improve their physical, mental, social and financial well-being. 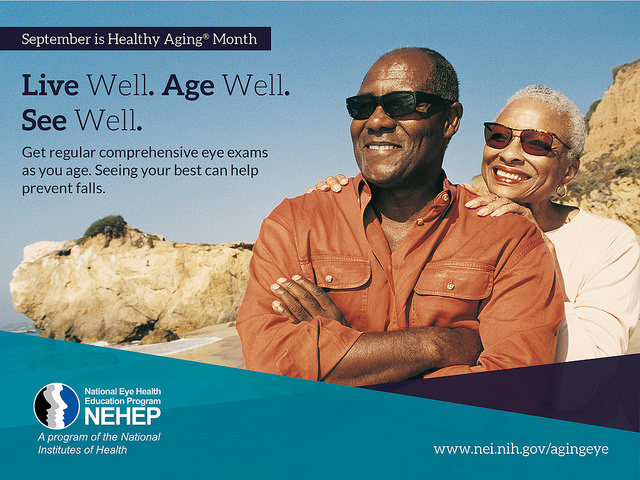 The National Eye Health Education Program (NEHEP) along with industry professionals like Shofner Vision Center want to help raise awareness about eye health among older adults and provide information on how they can protect their vision. According to the American Optometric Association (AOA), beginning in the early to mid-40s, many adults may start to have problems seeing clearly at close distances, especially when reading and working on the computer. This is among the most common problems adults develop between ages 41 to 60. This normal change in the eye's focusing ability, called presbyopia, will continue to progress over time. “Some patients in their early 40’s that previously had 20/20 vision are now beginning to need reading glasses to see a menu at a restaurant or have increased the font size on their computer or mobile devices,”says Dr. Stewart Shofner. The good news is people with presbyopia now have many options to improve their vision. These changes in your near vision can be corrected by switching to bifocal, multifocal lenses or laser procedures. It’s important to know that loss of vision is NOT a normal part of aging. Older adults are at higher risk for certain eye diseases and conditions, including age-related macular degeneration (AMD), cataract, diabetic retinopathy, glaucoma, dry eye, and low vision. Eye diseases often have no early symptoms, but can be detected during a comprehensive dilated eye exam. Early detection and treatment is key to saving sight. Health conditions related to high cholesterol, thyroid, anxiety or depression, and arthritis for which you take medications. Improving vision for over 25 years in Nashville, Shofner Vision Center is comprised of two stellar doctors and a dedicated staff of professionals that strive to offer patients the best experience possible. Dr. Shofner specializes in cataract vision correction and LASIK vision correction surgery, eye disease diagnosis and treatment. Contact Shofner Vision Center to schedule your comprehensive eye exam online or call (615) 340-4733 today.